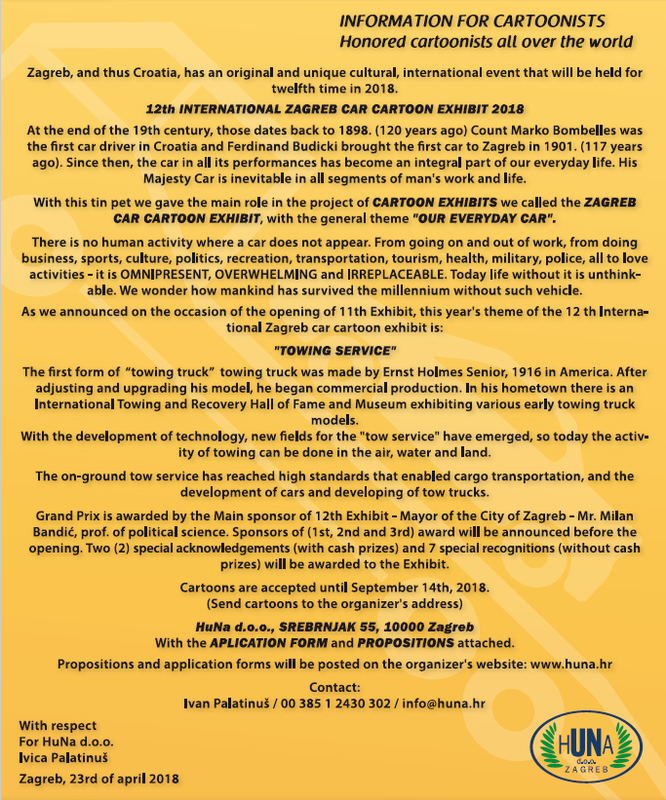 12th International Zagreb Car Cartoon Exhibit 2018 Zagreb Croatia..
1- All caricaturists (and those wishing to be one) on the planet Earth have theright to participate. 2- Each participant may submit maximum of two (2) caricatures. 3- All caricatures must be made on either A4 or A5 paper size (but not smaller than A5 or bigger than A3). 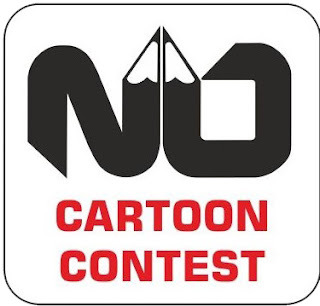 4- Caricatures must be submitted on paper as originals. If a Caricature was made on a computer it has to be signed by the author. Photocopies and other forms of duplication will not be accepted. 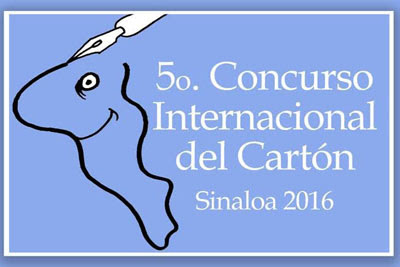 5- Selection of caricatures that will be part of the exhibit will be done by ocials appointed by the Organizer.HuNa d.o.o. Zagreb. 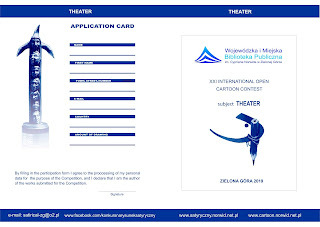 In addition to monetary prizes, each winner will receive a certicate. Five (5) special recognitions, but not more than 10 recognitions. 6- Each participant in the exhibit will be represented in the exhibition catalogue with one caricature selected by the Organizers. 7- Every artist whose work is exhibited is entitled to a free copy of the exhibit catalogue. 8- The subject matter of the exhibit is: OUR EVERDAY CAR: "Towing Service"
9- Prizes will be awarded by a committee of at least seven people, of whom ve will be sponsor represen-tatives and two will be experts appointed the Organizer. 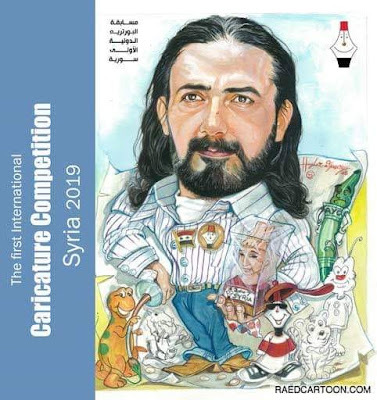 10- Caricatures which are awarded prizes the prize to the artist or remain the property of the Organizer..
11- Caricatures which are not awarded any prizes will become the property of the Organizer. At the explicit request of the artist caricatures can be returned (shipping cost is paid by the author of the requestted caricature). Also caricatures may be collected in person from HuNa d.o.o. 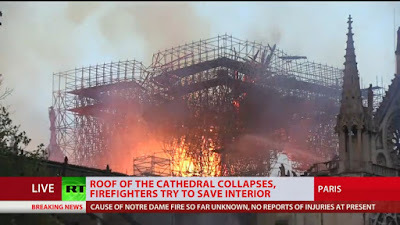 30 days after the exhibit. 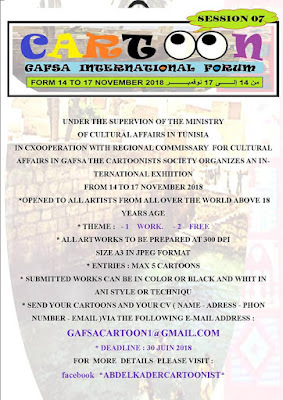 12- All artists give the right to the Organizer to use, publish and exhibit caricatures, without compensation or payment, for the promotion of future exhibits and projects. 13- The Organizer reserves the right to utilize caricatures with third-parties to promote the artist and the exhibit. 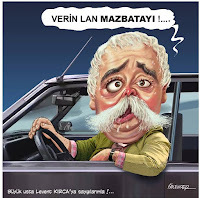 14- By submittting caricatures to the 12th International Car Caricature Exhibit Zagreb 2018 the artist automatically agrees. and accepts the terms of participation. The exhibit will take place in the lobby of the Zagreb City Goverment in autum 2018. 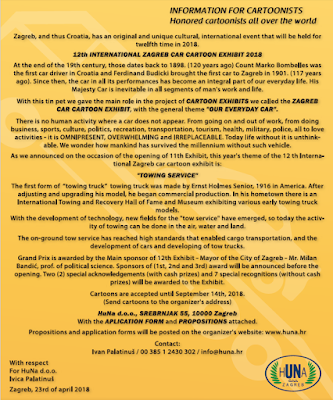 Zagreb, and thus Croatia, has an original and unique cultural, international event that will be held for twelfth time in 2018. At the end of the 19th century, those dates back to 1898. (120 years ago) Count Marko Bombelles was the first car driver in Croatia and Ferdinand BUDICKI brought the first car to Zagreb in 1901. (117 years ago). Since then, the car in all its performances has become an integral part of our everday life. His Majesty Car is inevitable in all segments of man's work and life. With this tin pet we gave the main role in the project of CARTOON EXHIBITS we called the ZAGREB CAR CARTOON EXHIBIT, with the general theme "OUR EVERDAY CAR". There is no human activity where a car doesnot appear. 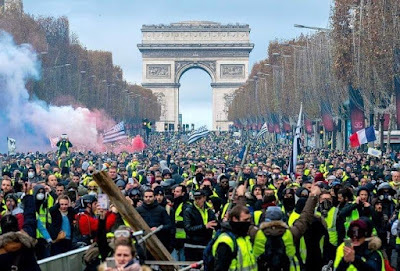 From going on and out of work, from doing business, sports, culture, politics, recreation, transportation, tourism, health, military, police, all to love activities - it is OMNIPRESENT, OVERWHELMING and IRREPLACEABLE. Today life withhout it is unthink-able. We wonder how mankind has survived the millenium without such vehicle. The first form of "towing truck" towing truck was made by Ernst Holmes Senior, 1916 in America. After adjusting and upgrading his model, he began commercial production. In his hometown there is an International Towing and Recovery Hall of Fame and Museum exhibiting various early towing truck models. With the development of technology, new fields for the "tow service" have emerged, so today the activity of towing can be done in the air, water and land. The on-ground tow service has reached high standards that enabled cargo transportation, and the development of cars and developing of tow trucks. 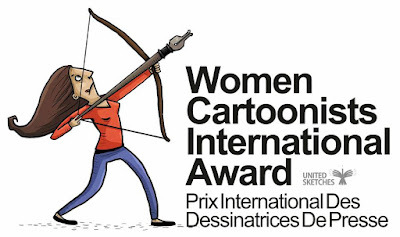 Cartoons are accepted until September 14th, 2018. With the APLICATION FORM and PROPOSITIONS attached.